Today, I’m sharing a family favorite – coconut oil chocolate chip cookies. Once I started making these babies, we haven’t looked back. 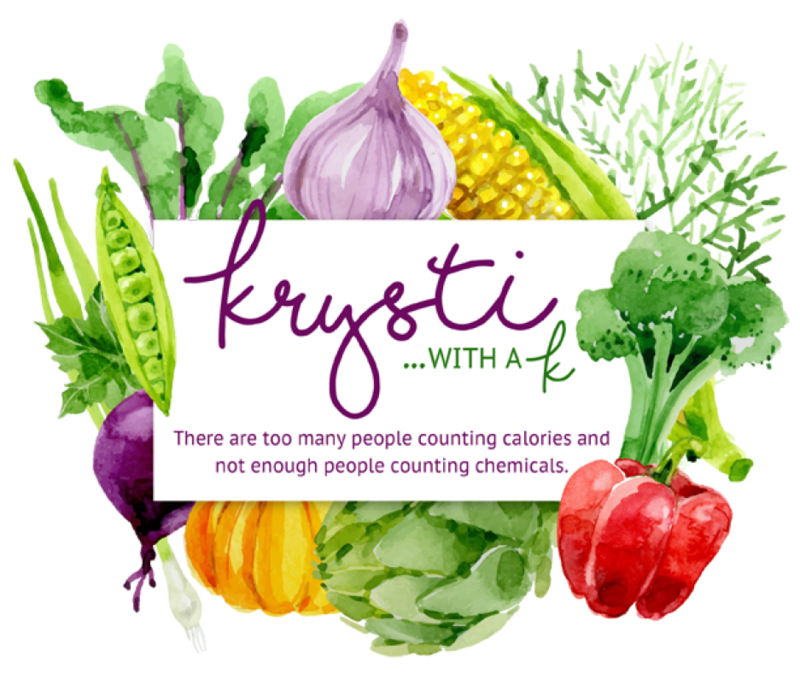 A few days ago, I wrote about my frustration about the lack of appropriate labeling on food labels for soybean oil and food allergies. You can see the post here. To summarize, all foods that contain the “top 8” must be labeled as such on their food labels. 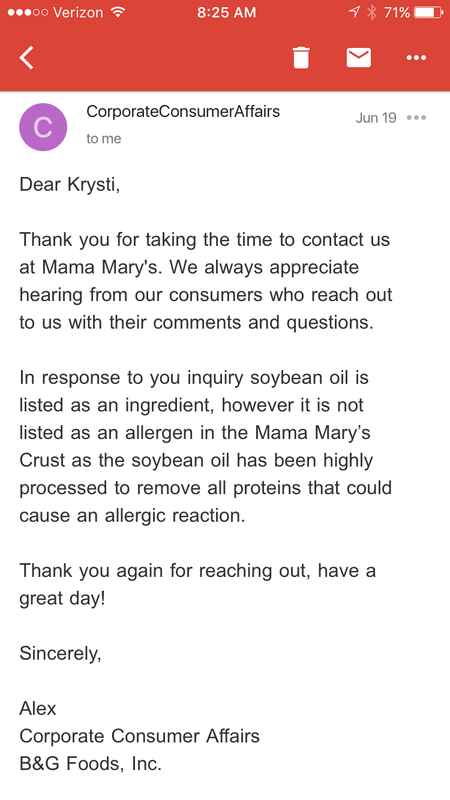 According to the FDA, soy lecithin and soybean oil are both processed to the point where they are unlikely cause “issues” for soy allergy sufferers, yet foods containing soy lecithin must be labeled as an allergen, whereas foods containing soybean oil do not. Which leaves me wondering – if this so-called soybean oil has been this processed, is it really still soybean oil? Thanks, this reinforces my point! 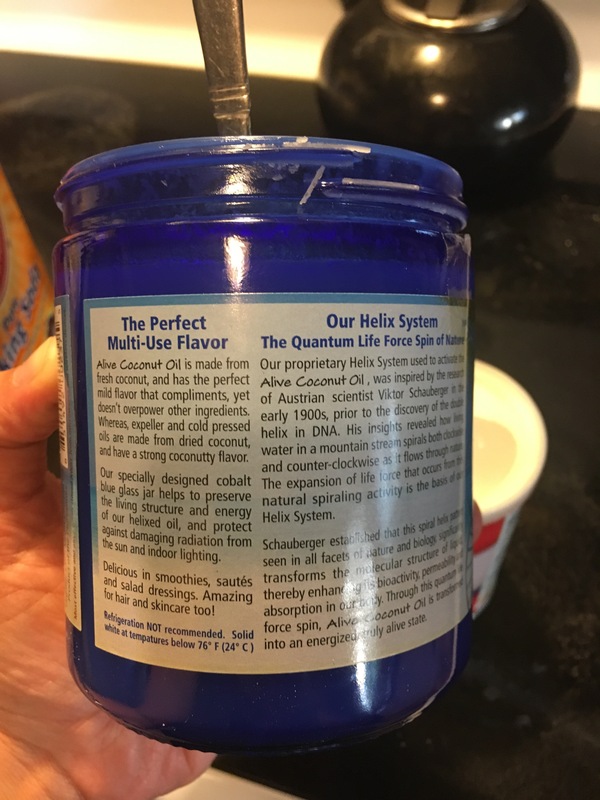 Anyway – on to the recipe! I was provided with Coconut Secret Raw Extra Virgin Alive Coconut Oil for this recipe. Here’s a couple pictures of their label. Their coconut oil is amazing – it contains medium chain triglycerides (MCTs), which may help regulate blood sugar control. 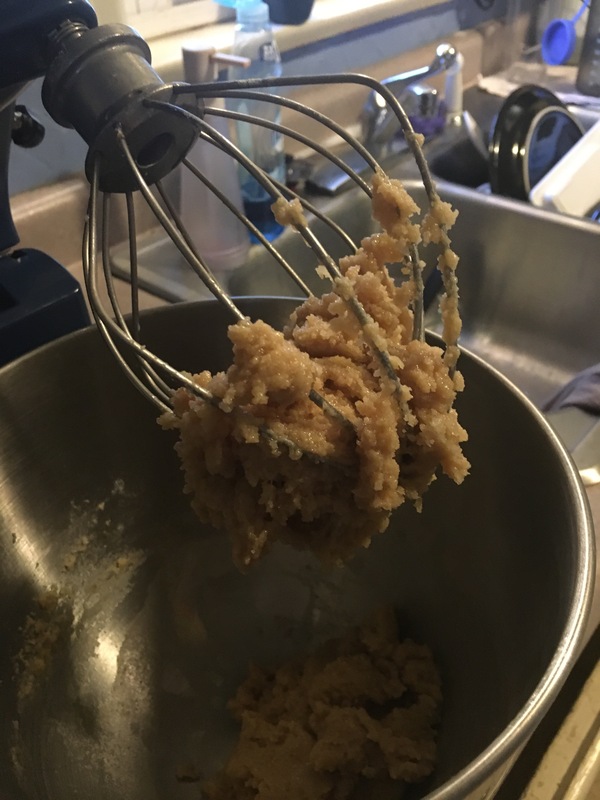 In a stand mixer if available, cream together flour, baking soda, baking powder, salt and coconut oil. Add sugars, eggs, and vanilla. Your mixture is probably going to look like the picture below. Using a tablespoon, add milk one spoon at a time. I use cashew milk because it’s what Logan drinks, but my mother cow’s milk – same results. 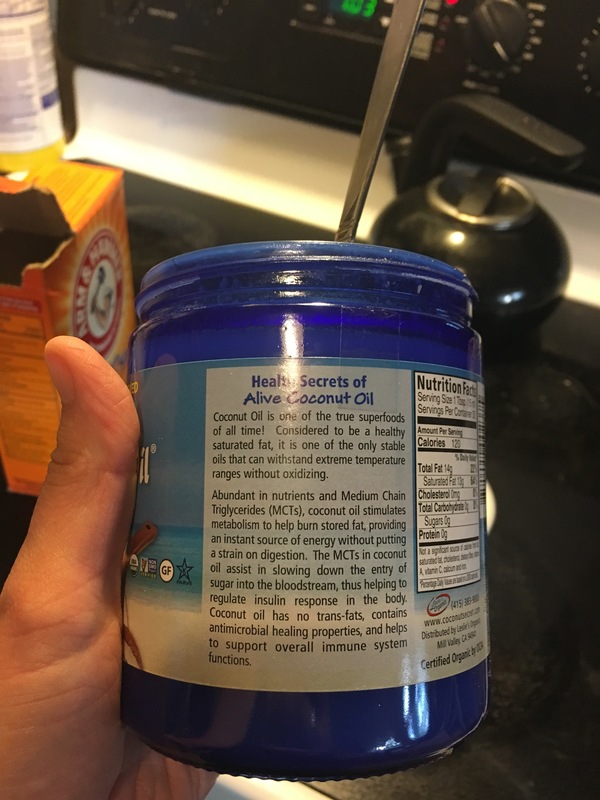 I end up using 2-3 tablespoons. I am a taste tester. Of course, you should NOT do this because there is raw egg in the batter. If you do, and you find that it is not quite sweet enough, add an additional 1/4 cup of white sugar to the batter. Spray cookie sheets with cooking spray. Place rounded teaspoons of batter on cookie sheets and bake for 7-9 minutes. Remove from oven, then let sit on cookie sheets for 2 minutes. The edges will look nice and brown, and the middle may look undercooked. Resist the urge to put them back in the oven. The last 2 minutes on the cookie sheet, on the stove top, will finish cooking them! After 2 minutes, remove from cookie sheets and place on wire baking racks to cool. 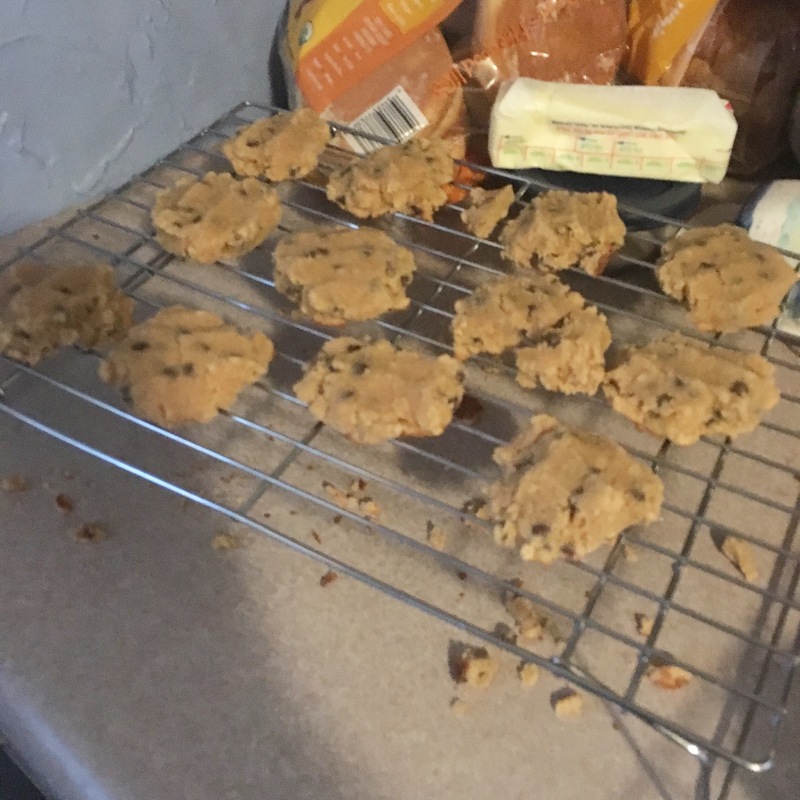 Tips: I have also used half chocolate chips and half white chocolate chips, as well as used peanut butter chips. I have also used Reese’s Pieces. My mother has added nuts to her cookies. The recipe is easily doubled and tripled. They tasted ok, but were not aesthetically pleasing. Try as I might, I could not get the recipe just right. 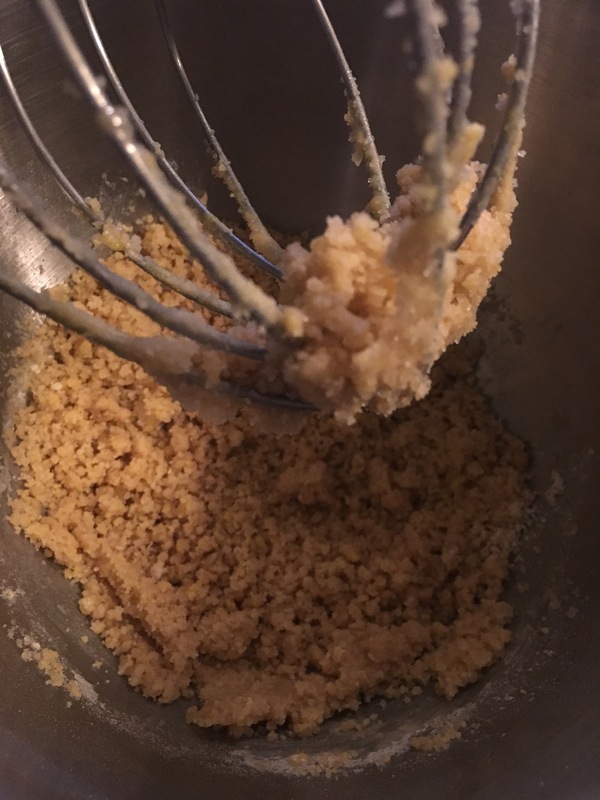 So, you’ll get a bonus recipe next week with the coconut flour – I’ve been working on a coconut stirfry sauce that is a peanut sauce copycat. Keep your eyes open! 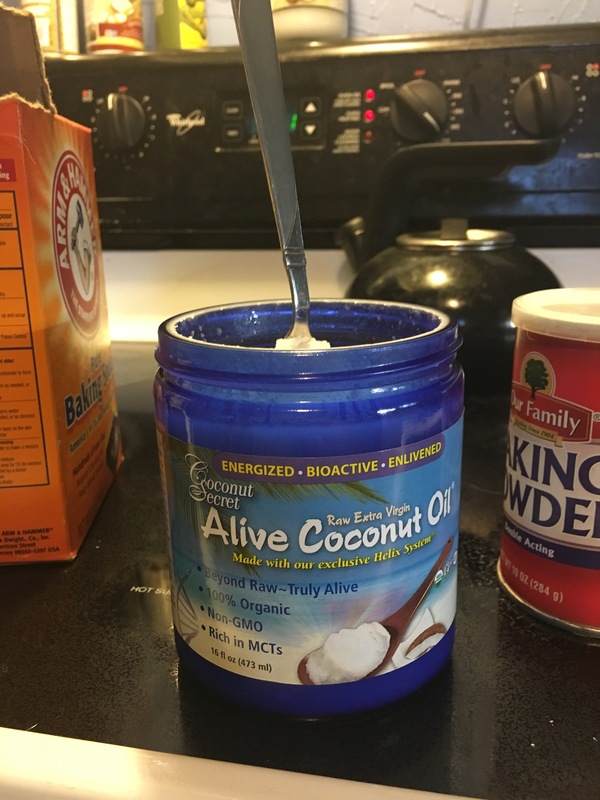 Our take on Coconut Secret’s Coconut Oil? It’s awesome! 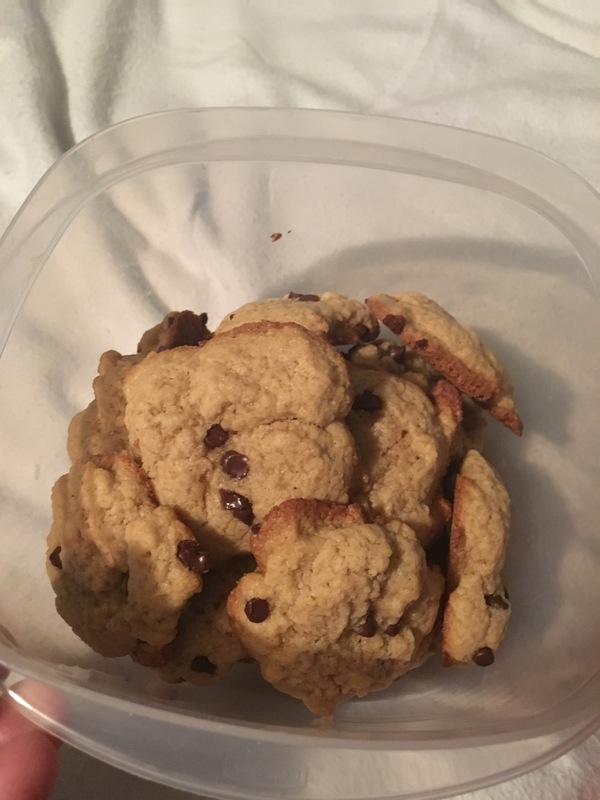 Our cookies turned out soft and delicious and I can’t wait to use it for other recipes. Have a great day, and let me know how you like the cookies! Note: Coconut Secret Raw Extra Virgin Coconut Oil was provided to me for use for my blog but my opinions are my own.